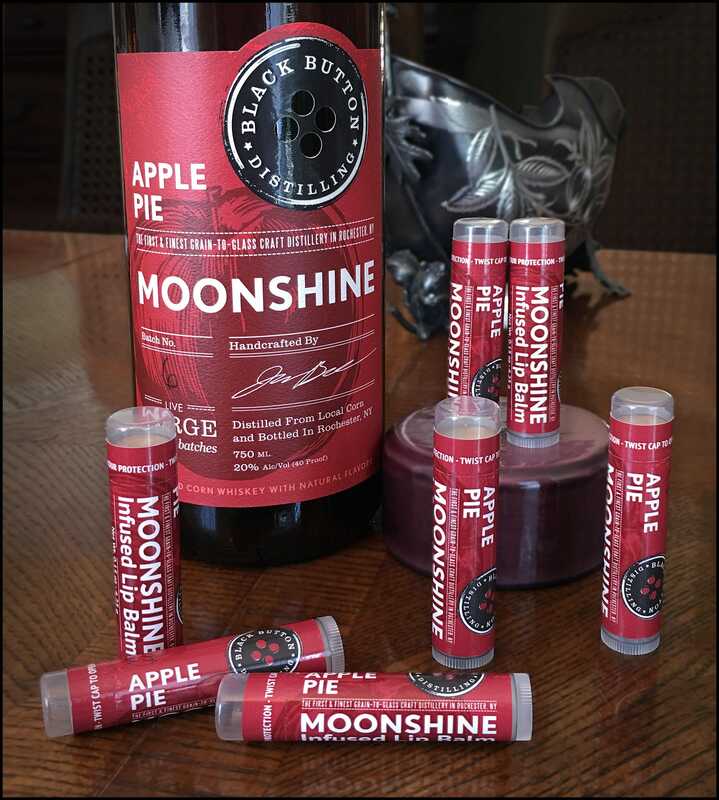 This Black Button Distilling Apple Pie Moonshine Infused Lip Balm is perfect for any whiskey fan. 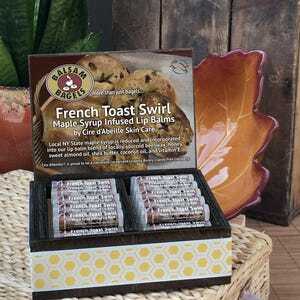 Contains Moonshine reduction, cinnamon essential oil, and as always locally sourced beeswax. 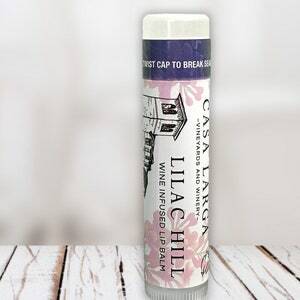 Hand poured in Fairport, NY by Cire d'Abeille® Skin Care. Welcome to happy, healthy skin. Made with a reduction of Apple Pie Moonshine from Black Button Distilling, Rochester, NY. 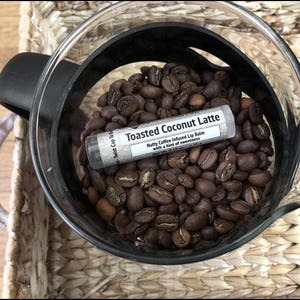 Ingredients: beeswax, coconut oil, shea butter, sweet almond oil, castor oil, moonshine reduction, vitamin E, flavor, cinnamon essential oil, spices, and stevia. 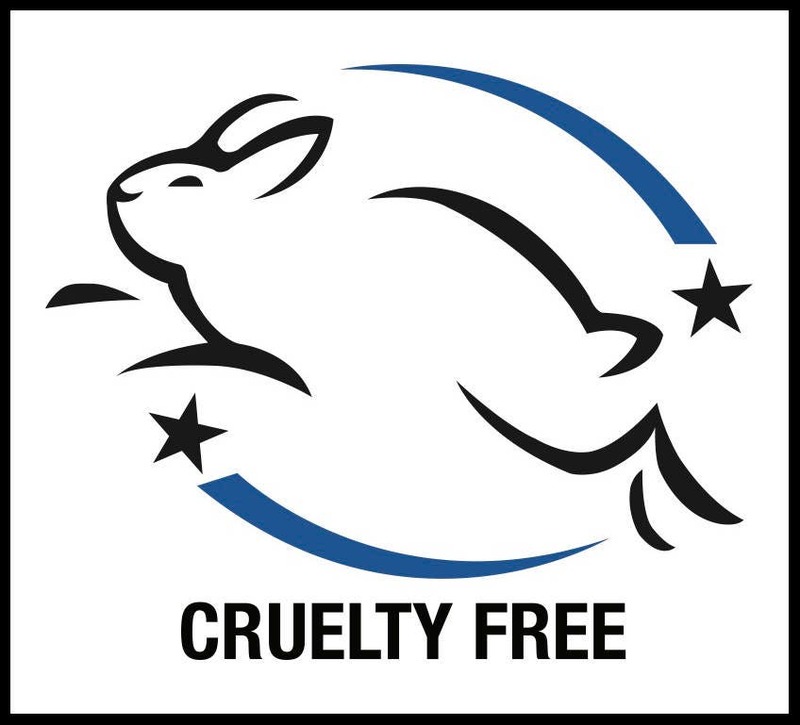 Cire d'Abeille® does not test on animals and is proud to carry the Leaping Bunny Cruelty-Free accredited logo. Gluten Free. Hand poured.